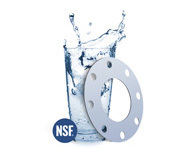 NSF 61 ensures that drinking water is clean, safe and covers almost all components used in municipal water systems. 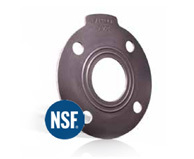 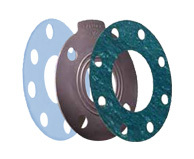 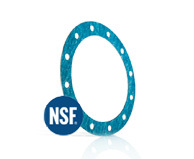 Garlock proudly offers four different gasketing products that are NSF/ANSI 61 certified. 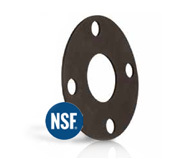 See our Garlock NSF 61 brochure below.